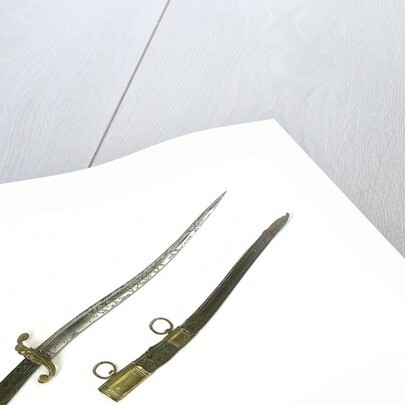 This dirk is thought to have belonged to a French Naval officer from the captured French ship 'L'IntrÃ”Ã²Ã¡â”¬Â«pide'. The origin of the incomplete inscription (VIVA LA REPUBLICA DIâ”œÂ½Ã”Ã»Ãª_) is obscure and could refer either to the French Republic or to the French-dominated republic of Genoa. 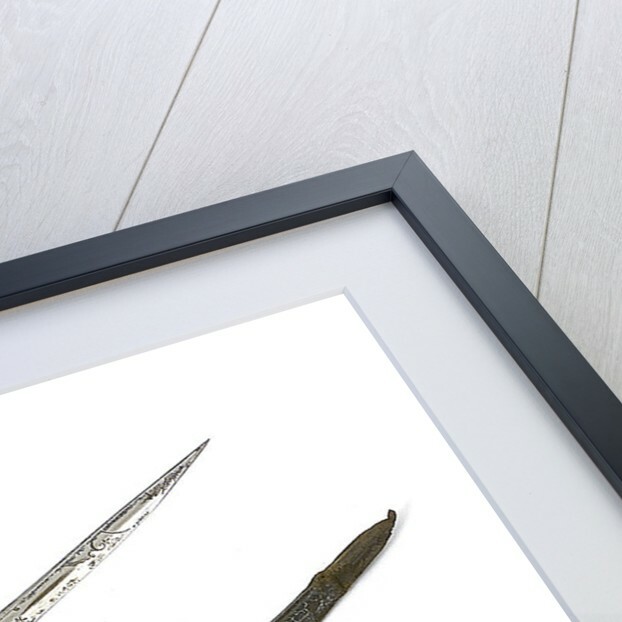 The original blade (as the dirk appears to have been repointed) would have borne the name of the republic and probably belonged to a small-sword. 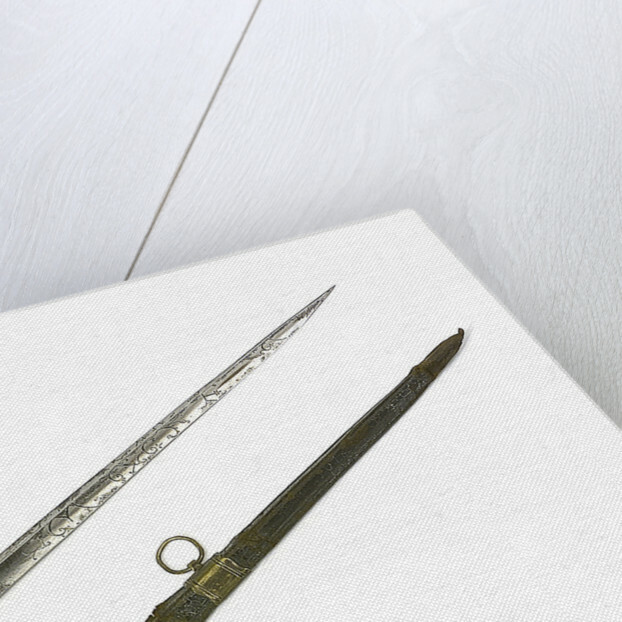 The small-sword, a weapon worn by the aristocracy, was disapproved of by the Revolutionaries.